Car boot sale ad details Atomic Blonde Charlize Theron White Coat for sale in London. 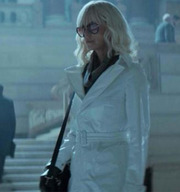 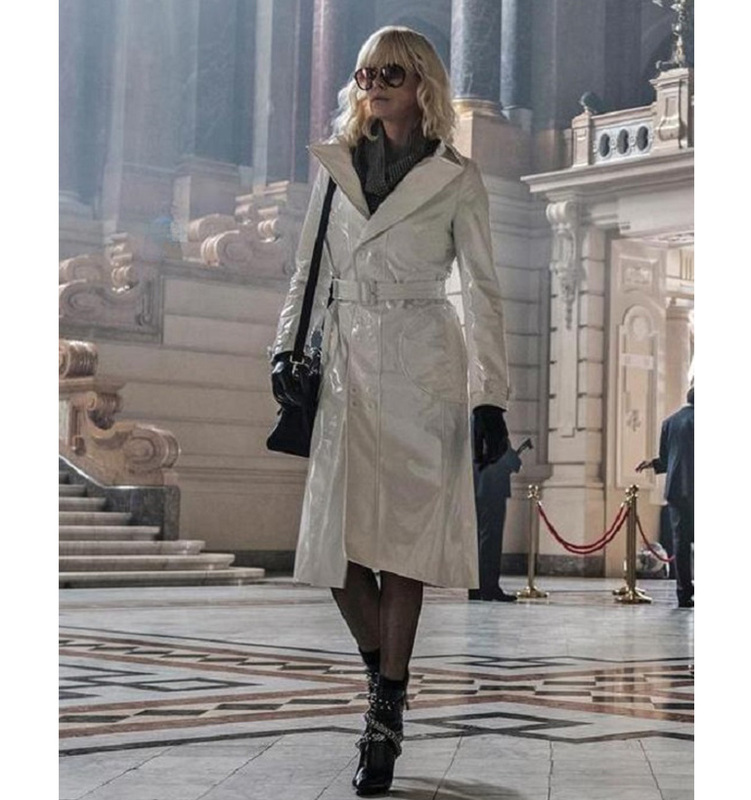 Atomic Blonde Charlize Theron White Coat available on car boot sale in London. 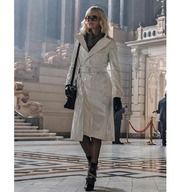 More Other clothing accessories for sale in London and more second hand sale ads for free on 2lazy2boot - London car boot fairs - 41631.